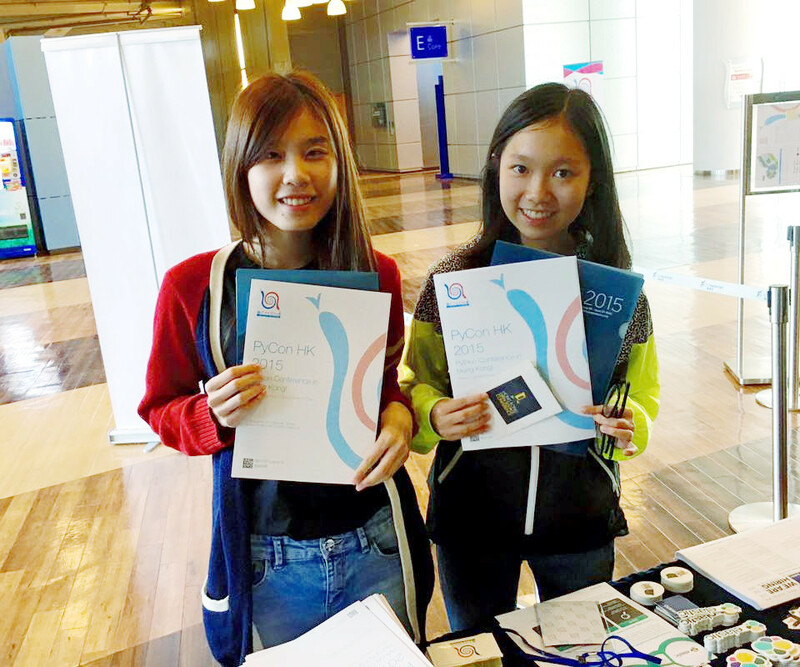 The 1st PyCon Hong Kong was held in Cyberport on 7-8 Nov 2015, co-orgnaised with Open Source Hong Kong. 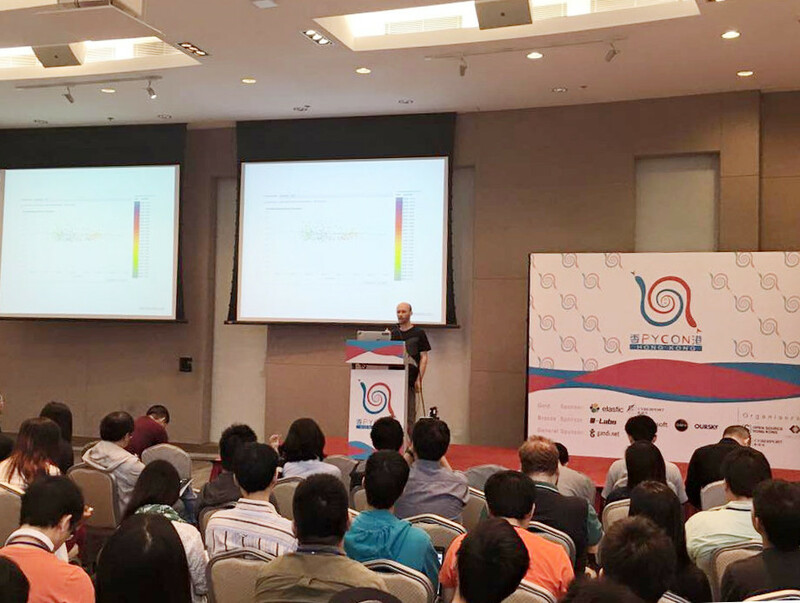 Four areas related to Python were covered, namely, Frontend, Backend, Data Science, and FinTech. Together 25 sessions were held from 11 local and 9 overseas speakers with a total of 168 participants. 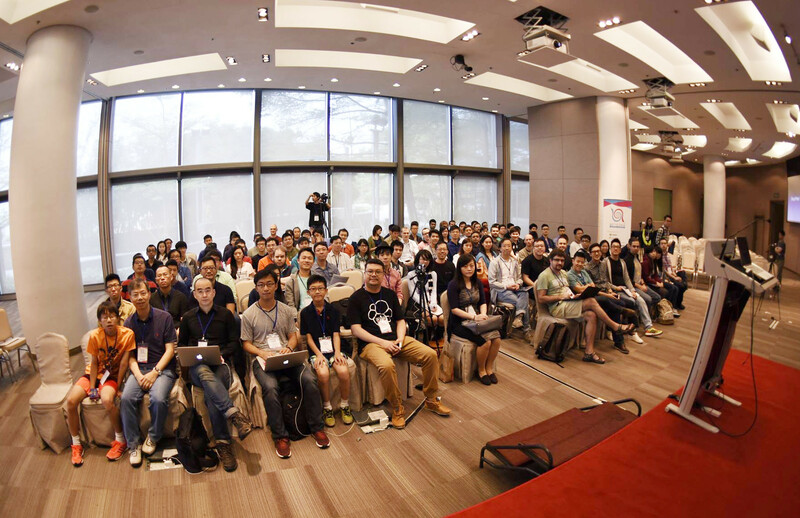 The official event web site is http://2015.pycon.hk/.